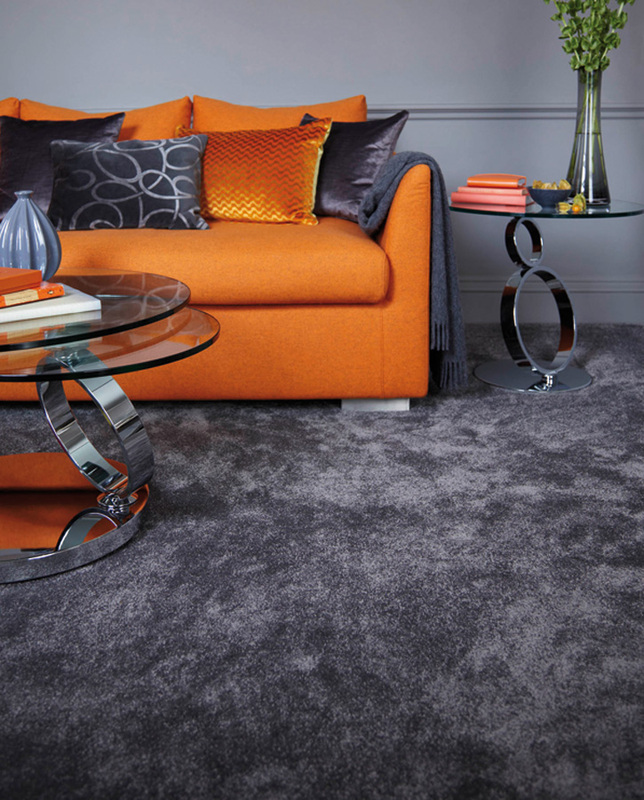 Let us help you select the right carpet. 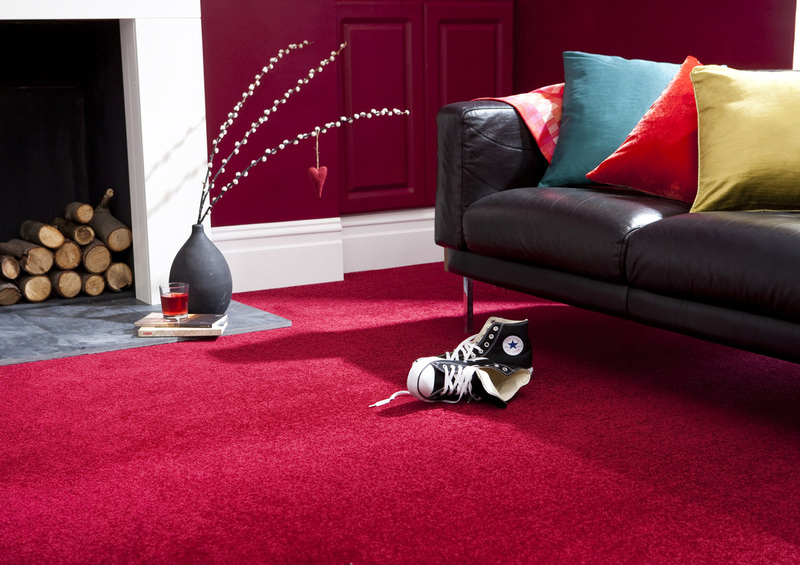 Carpet has many benefits over other flooring types – providing extra warmth, better sound insulation for multi-floor properties and a luxurious soft feel. 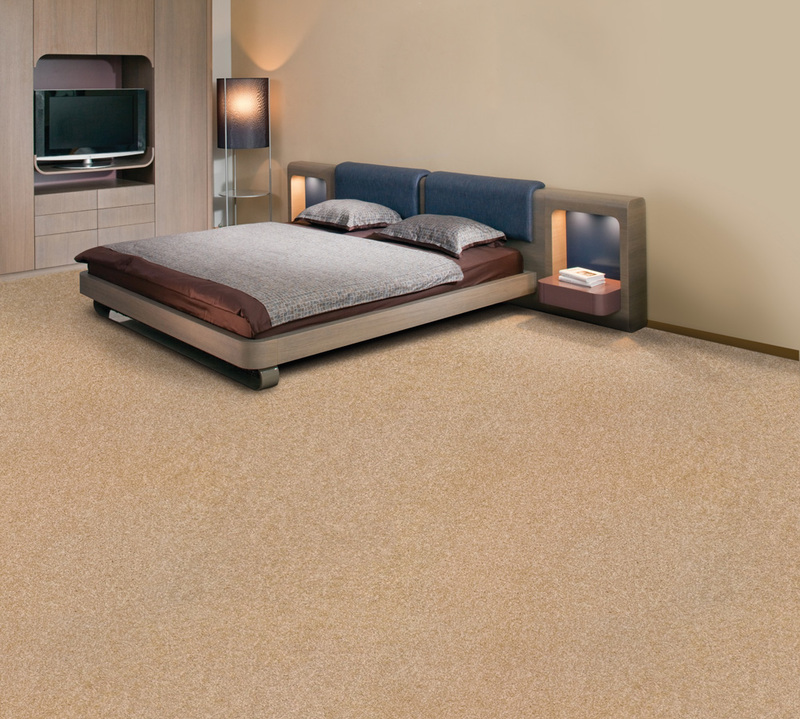 Choosing the right quality carpet can rejuvenate your home. 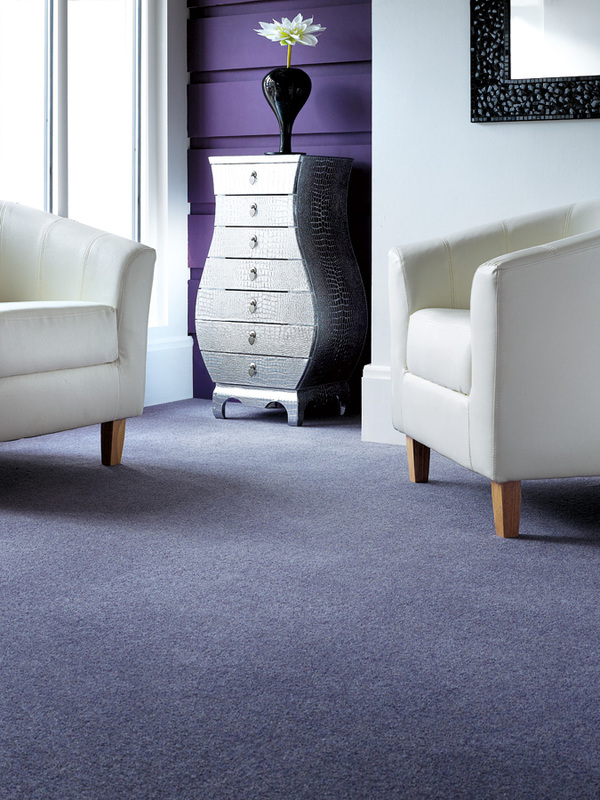 Carpet provides a warm, hardwearing and practical solution, and with our huge range of affordable options available in store, we have a style that’ll suit virtually any décor and budget. 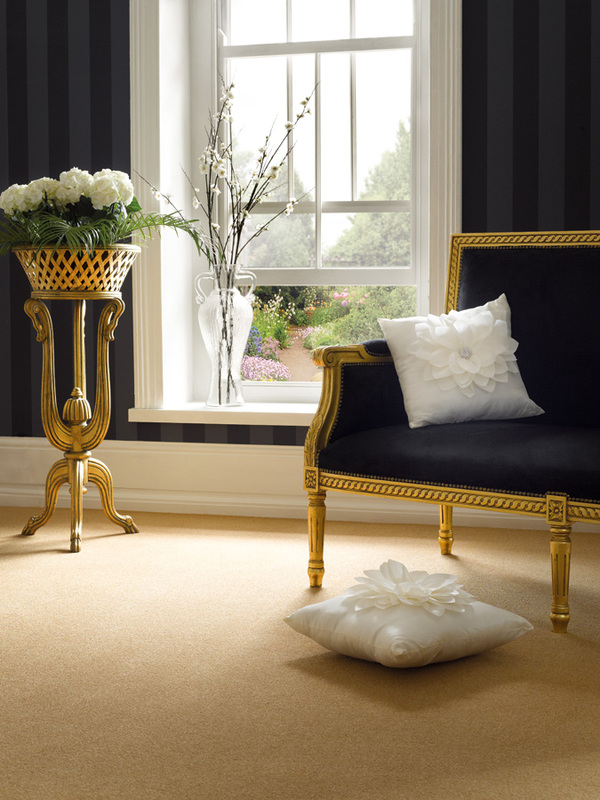 Our range of Flooring options provide a beautiful and functional, hard wearing alternative to carpeting. 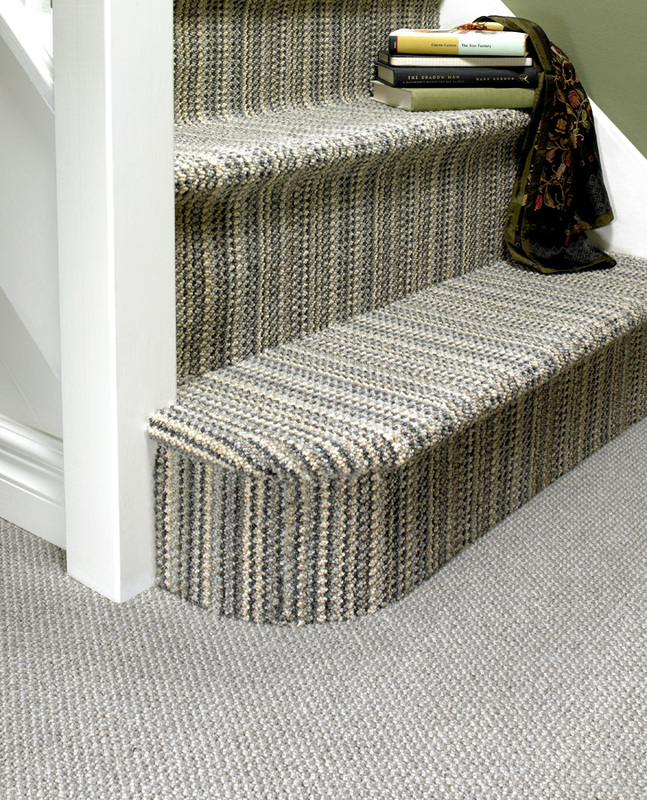 If you need to cover an area where carpet would not be suitable, we are sure we have a range of hard flooring that would be the perfect fit for your room. Hard flooring is easier to maintain too. It doesn’t collect as much dust and dirt when compared to carpet. 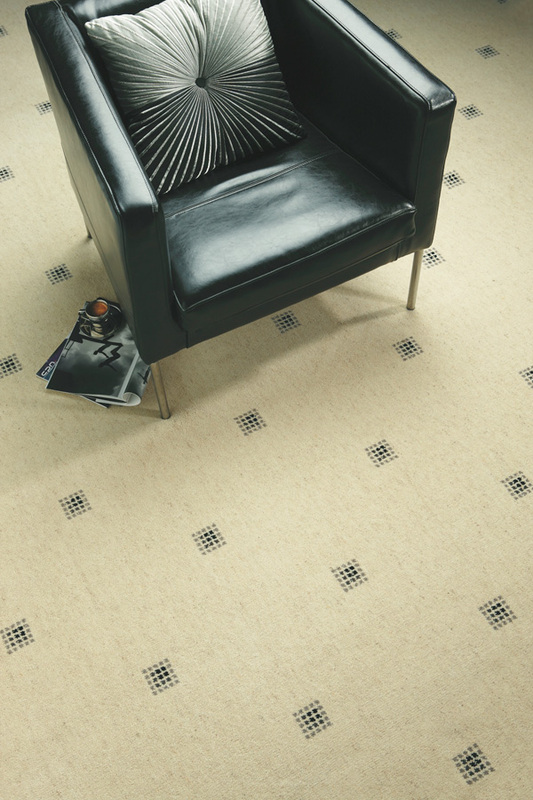 Plus, maintaining the look of your flooring is as easy as giving it a quick sweep or vacuum. 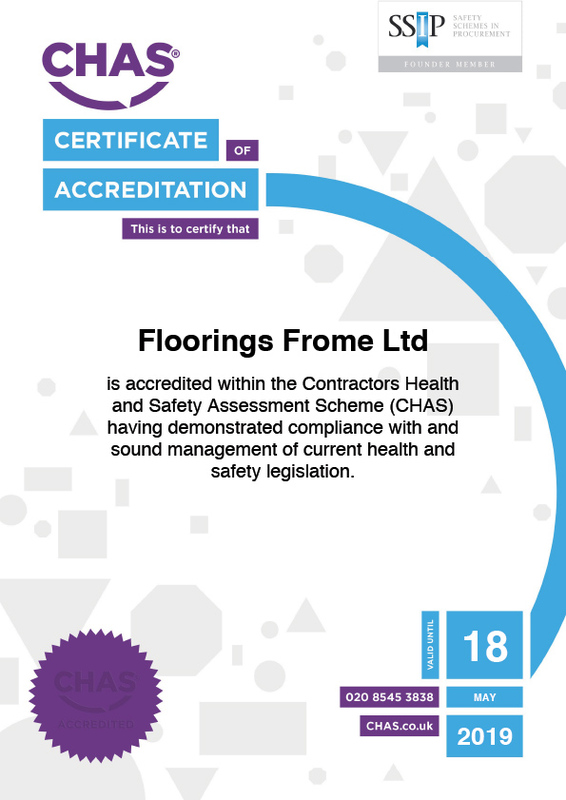 Our first and primary concern is Health & Safety and to this end we are a firm supporter of The Contractors Health & Safety Assessment Scheme. Send us your details and we will be in touch to discuss your flooring requirements and provide you with the best solution for your requirements at the best price.